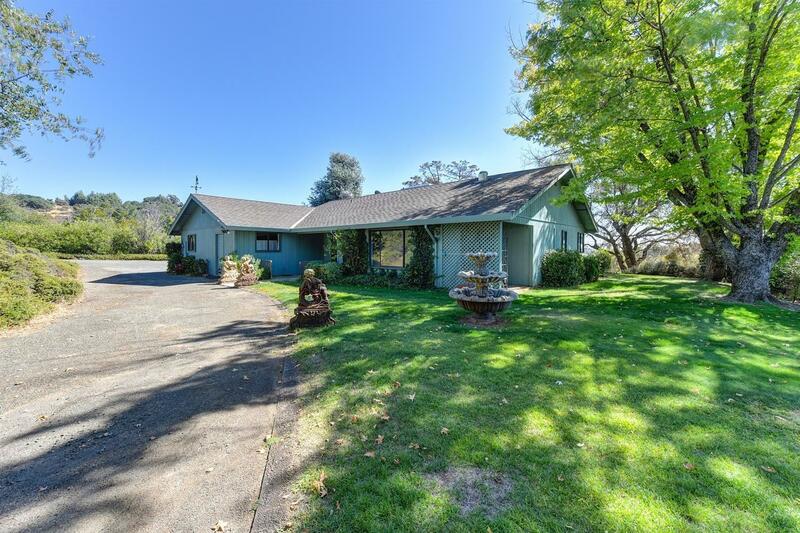 Tucked away on 5 acres off Burke Dr in the ever popular Burke Ranch of Plymouth, CA 95669 is a 1, 848 sf, 3/2 bath ranch home. End of the cul-de-sac privacy offers a sunny lot with vineyard, vista, and countryside views. With just a short drive to the Amador wineries, Sutter Creek, and recreation, this is the place! The 5 acres offer plenty of room to plant a vineyard, explore, farm, or just relax. Wine country living at its best. Super private!